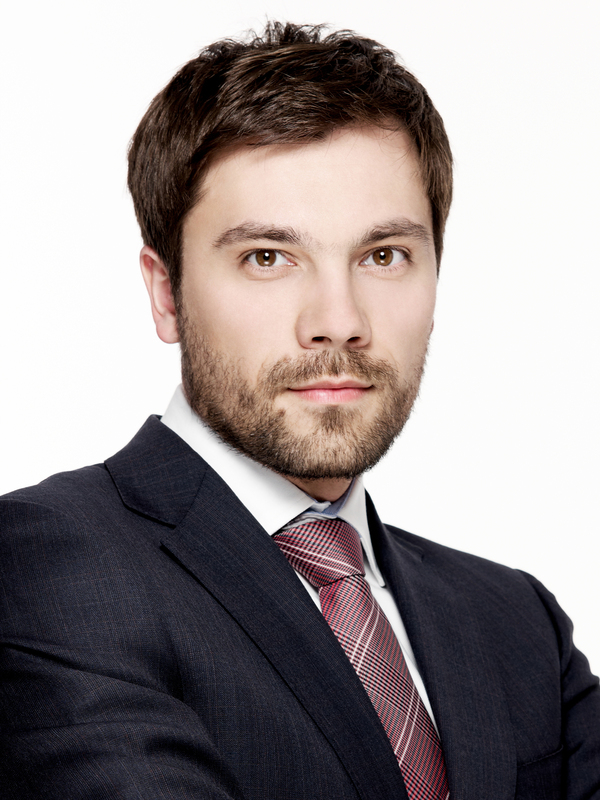 Piotr Rusin is a licensed Polish legal advisor (radca prawny). 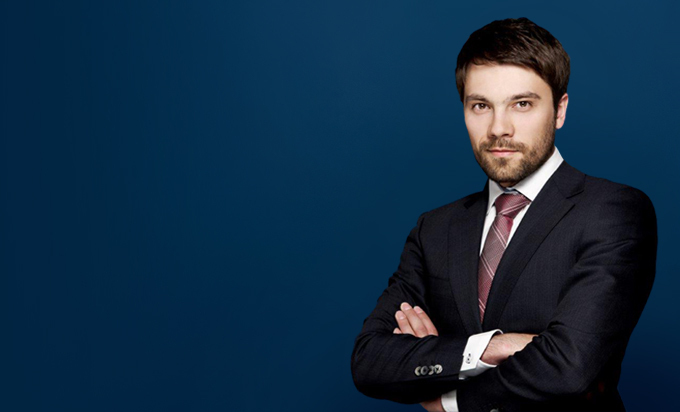 Piotr specializes in real estate, civil and international contract law. He has extensive experience in advising Polish and foreign investors on site acquisition and leasing land and buildings as well as various matters regarding day-to-day business activity of commercial companies in Poland. He also has been involved in large due diligence projects. Negotiated the largest countrywide leases of the logistic distribution centre located in Mazovia and Silesiaregions. Conducted due diligence and assisted with the purchase of a large real estate with development of historical value in Kraków. Provided legal advice on more than 30 development projects, including securing and subsequent purchase of the land, permitting, general contractor, architect and other associated contracts, and construction process during expansion of supermarket chains in Poland.